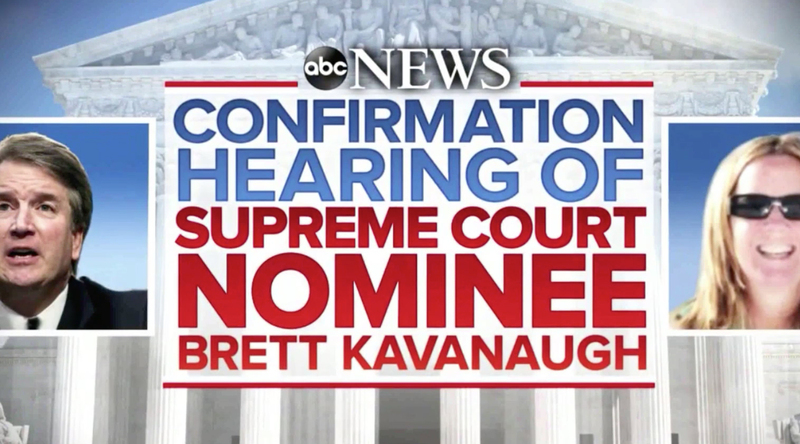 While other networks went with the short, straightforward and slightly dramatic branding such as “The Kavanaugh Hearing,” ABC News used a name that’s quite a mouthful. All of the text was squeezed into a rectangular white box in blue and red — with the words “Nominee” and “hearing of” made larger to fill out the space — even though the words didn’t really call for emphasis. The lines with the words “Supreme Court” and Kavanaugh’s name, meanwhile, felt jammed in there. ABC News is known for its somewhat wordy branding — but this one is one of its most epic. That upside, however, is that the title leaves little doubt as to whose hearing it is and what it’s for. In case you’re counting, “Stephanopoulos” only has 14 characters. 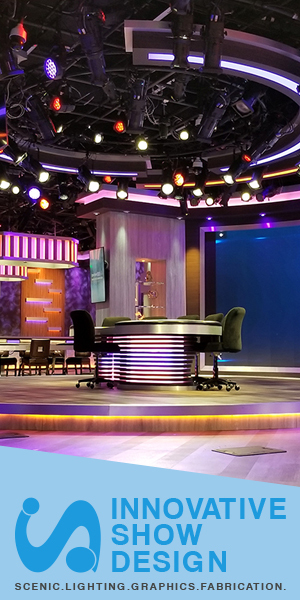 Likewise, “This Week with George Stephanopoulos,” the official full name of the networks’ Sunday morning political talker, is about half the length of the special report title: 36 characters.